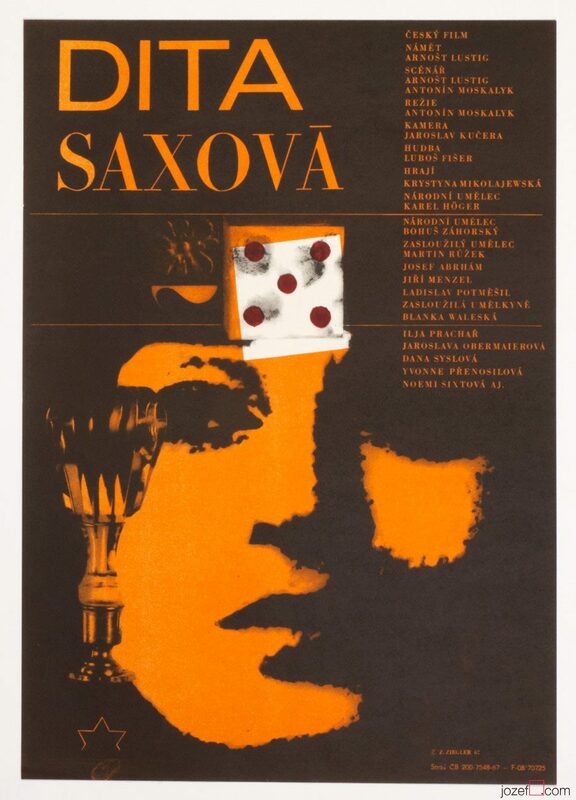 Movie poster for American crime comedy starring Danny De Vito with abstract illustration by Czech award winning artist Zdeněk Ziegler. 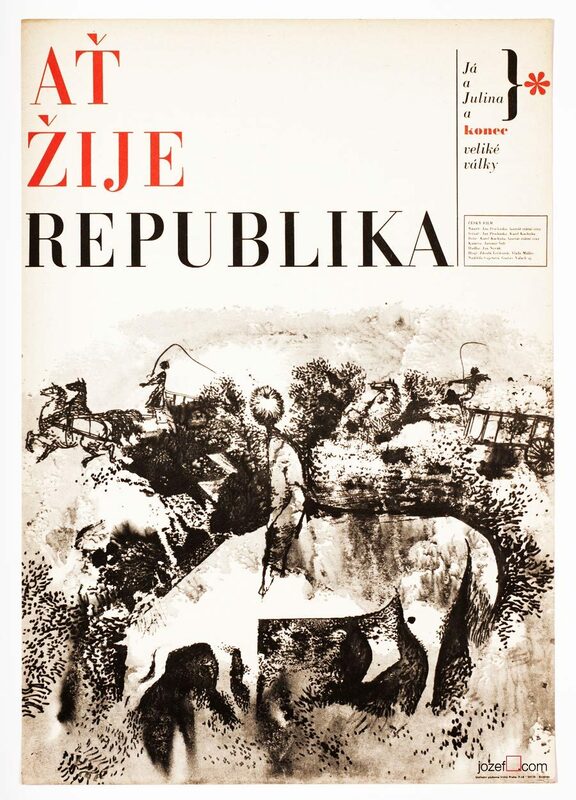 Illustrated 80s poster design by Zdeněk Ziegler. 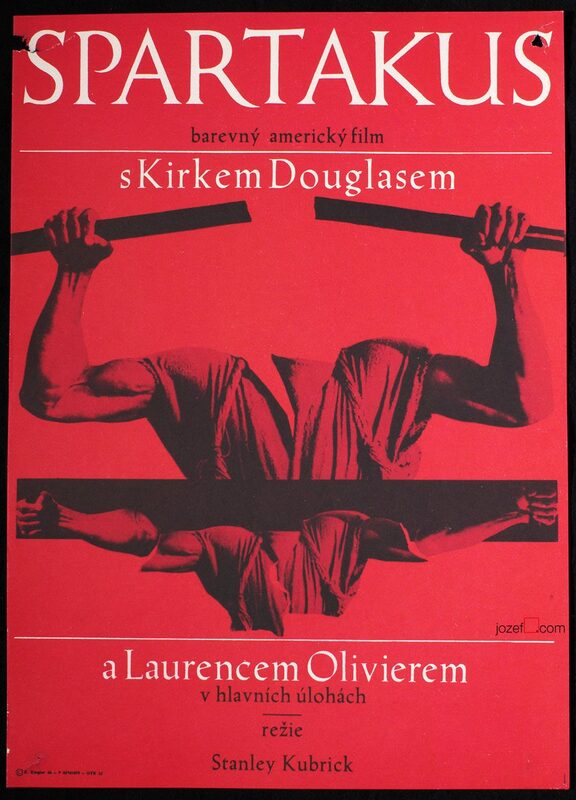 Poster is folded into eights. Slight crease on edges and small folds in some corners. Little crack in bottom right edge. 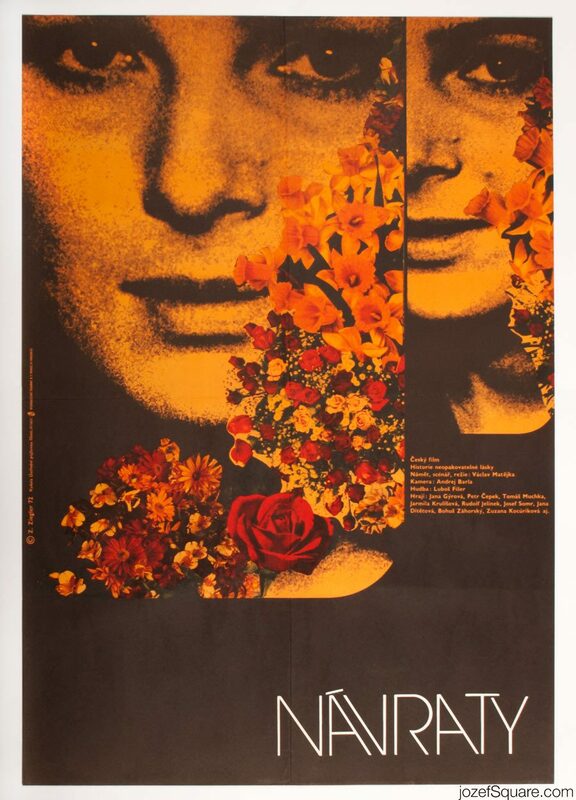 Movie poster is in large A1 format (40.5 x 28.6 cm). Very nice condition (NOT PHOTOGRAPHED, PLEASE ASK IF YOU WISH TO SEE A PHOTO). 80s posters available in our movie poster shop. 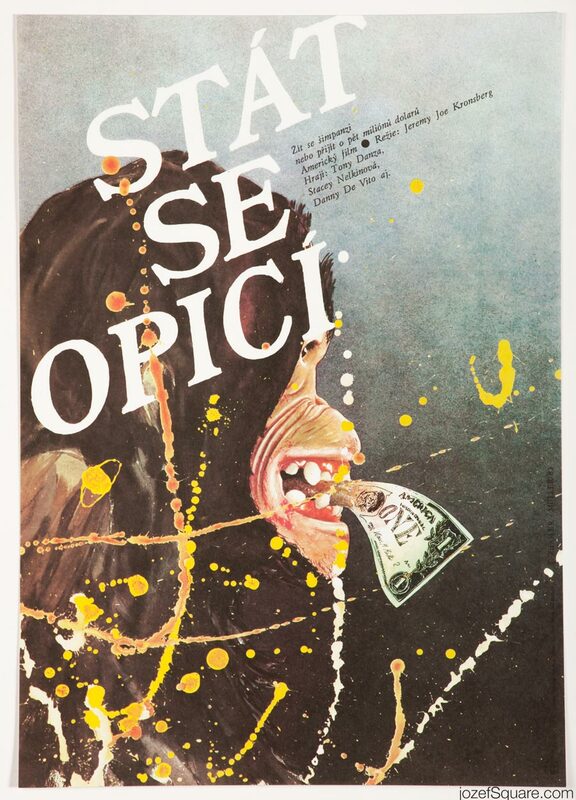 Be the first to review “Movie Poster – Going Ape!, Zdeněk Ziegler, 1983” Click here to cancel reply.